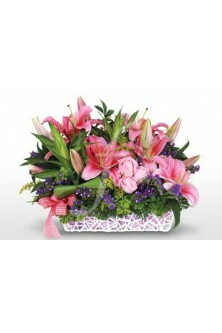 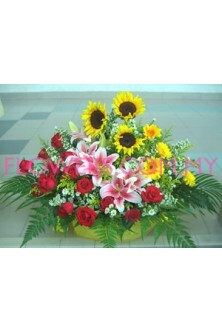 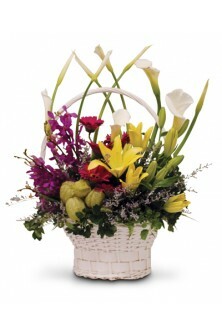 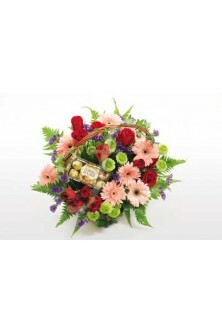 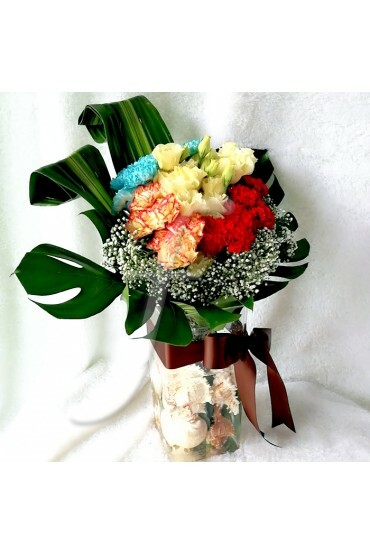 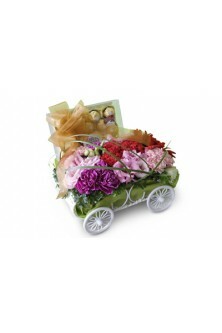 Description Present this heartwarming basket of mixed Calla Lilies, Tiger Lilies, Gerberas and tropi.. 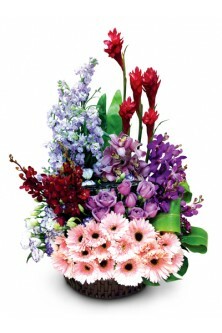 Description: A basket with a combination of Orchid, Gerbera, Rose, and other foliages with T24 Ferre..
Making someone smile has got to be the greatest thing ever, because smiles always come from the he.. 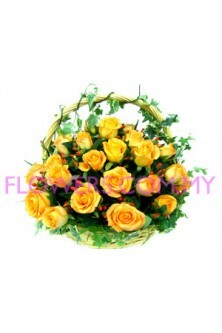 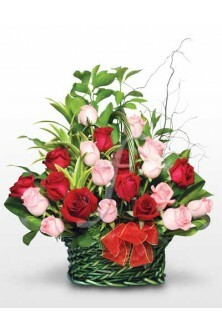 Description Heartwarming basket of 24 stalks of Orange Roses with Berries. 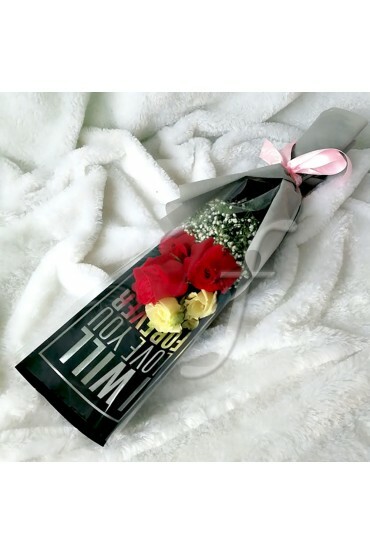 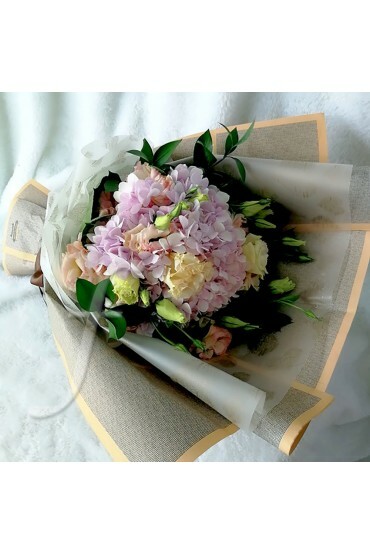 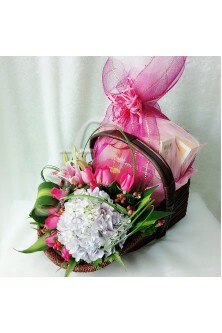 The perfect way to show y..
【Description】 Have this Basket of Flowers: Lily Pink, 8 stalks of Carnation, and other green leaves,.. 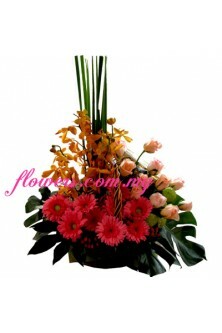 Description: A special gift basket full with combination of Cymbidium, , Tropical Orchids, Pink Gerb..
【Description】 Have this loving basket arrangement of 20 stalks of Mixed Colour Carnation, Sweet Will.. 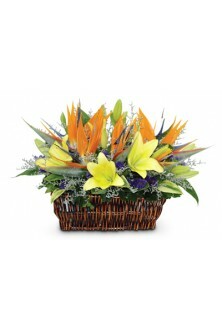 Description Present this heartwarming basket of Bird of Paradise, Tiger Lilies, Caspia and Static, a.. 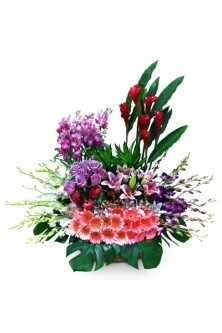 Description: A special gift basket full with combination of Ginger Red, Cymbidium, , Tropical Orchid..
【Description】 Flower Basket Arrangement: 12 stalks mixed Carnations, 3 stalks of Gerberas, with a bo..
【Description】 Have this loving basket arrangement of 24 stalks of Mixed Colour Rose (Red & Pink.. 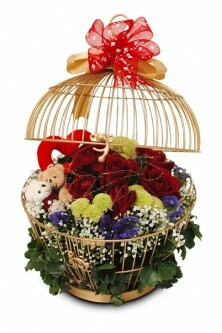 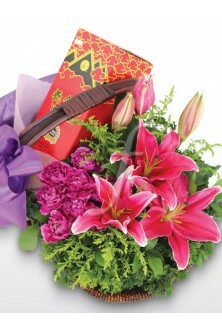 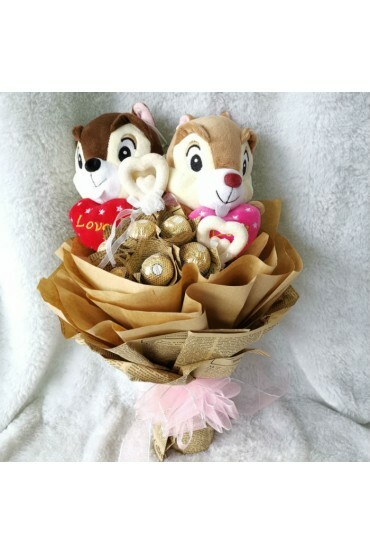 Description Present this heartwarming flowers basket of Imperial Instant Bird's Nest, Zan Energy Dri..